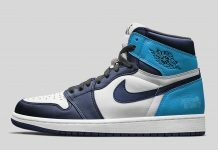 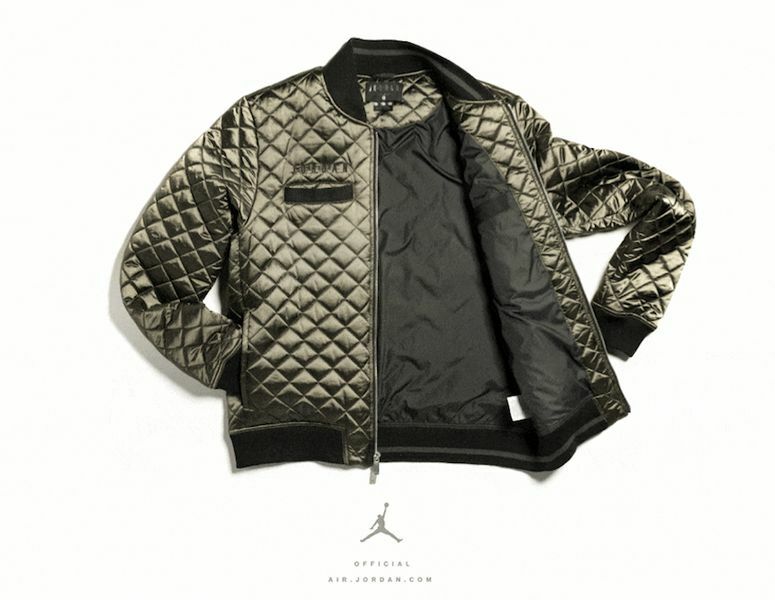 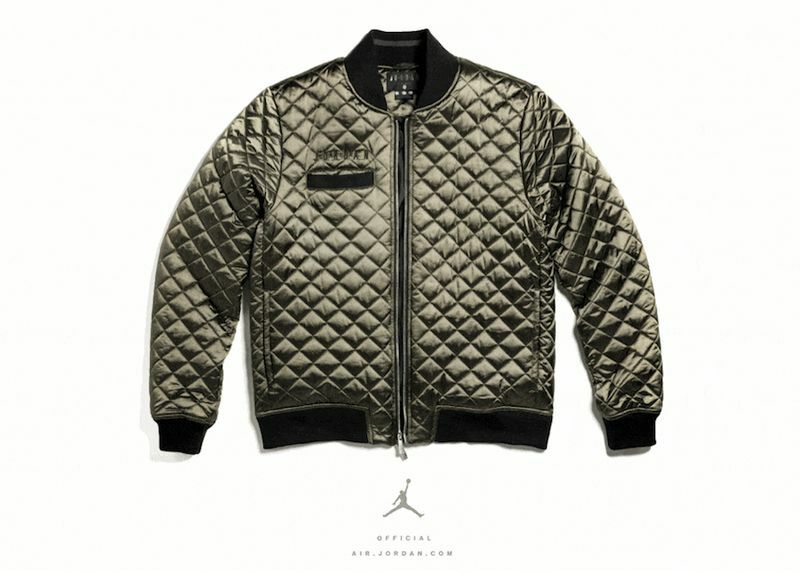 Air Jordan 6 "Promo Jacket"
Jordan Brand will be releasing an Air Jordan 6 inspired by the promo jacket worn by Michael Jordan during an appearance on SNL in 1991. 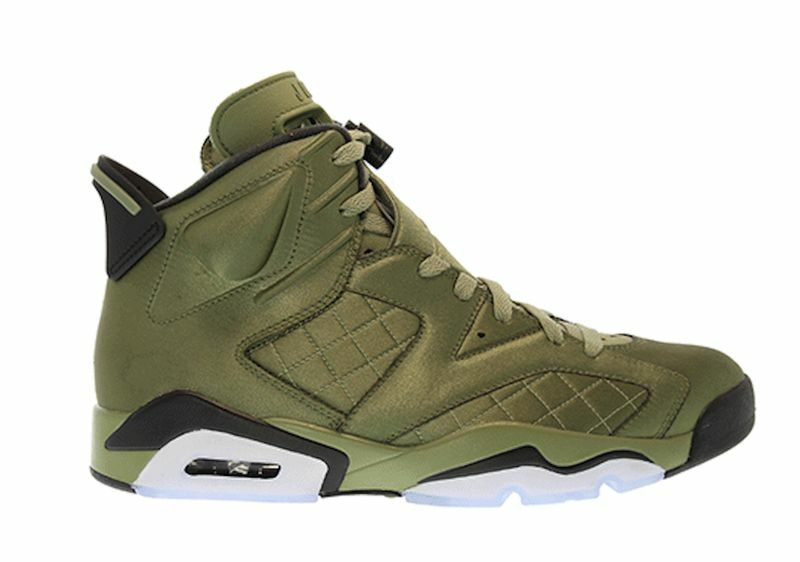 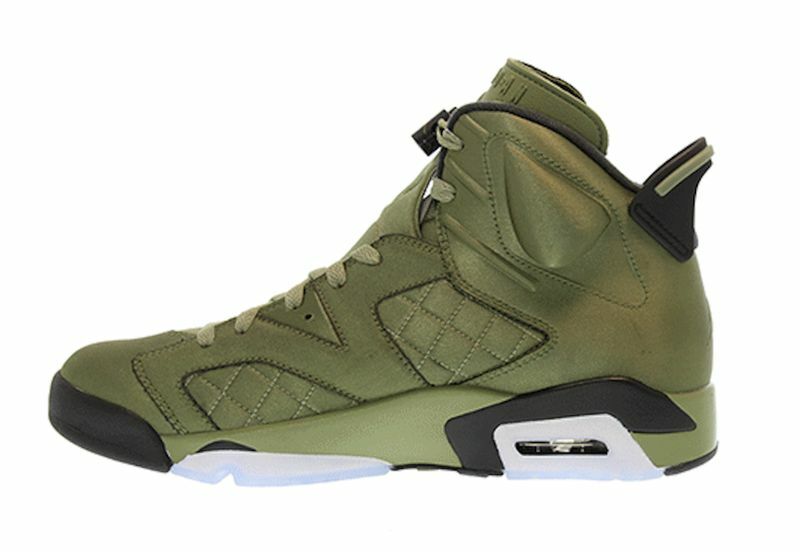 The Bomber featured a green colorway that coincides with the Air Jordan 6 Retro set to release on September 1st. 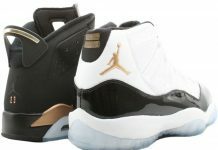 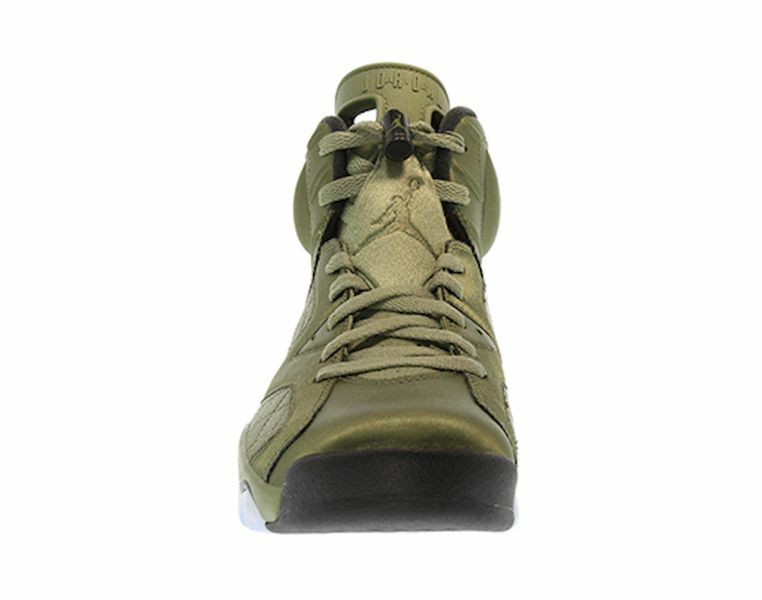 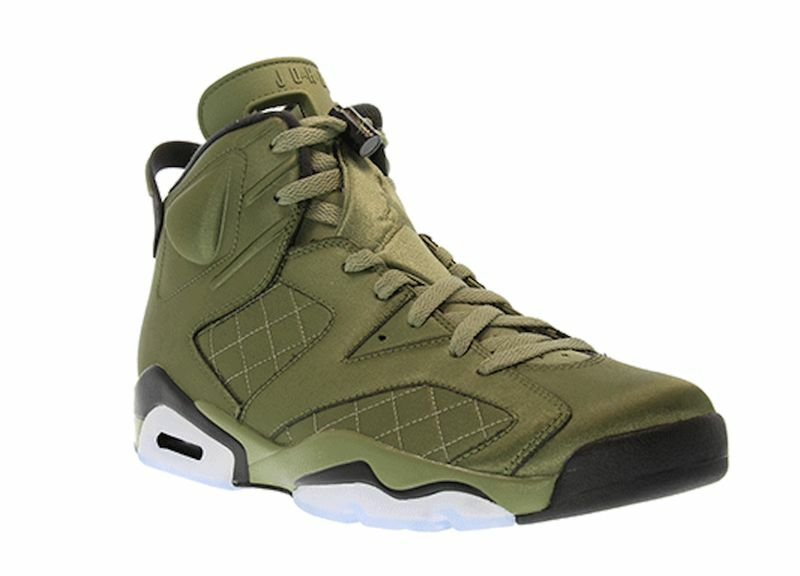 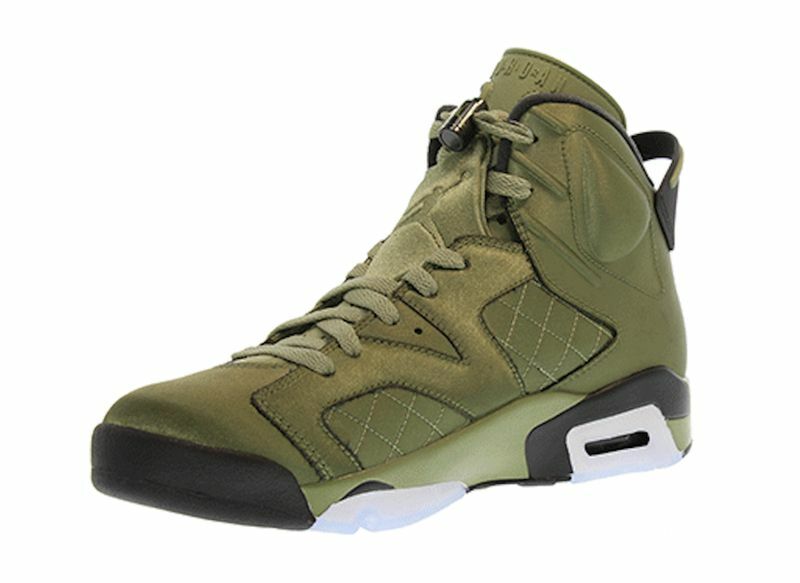 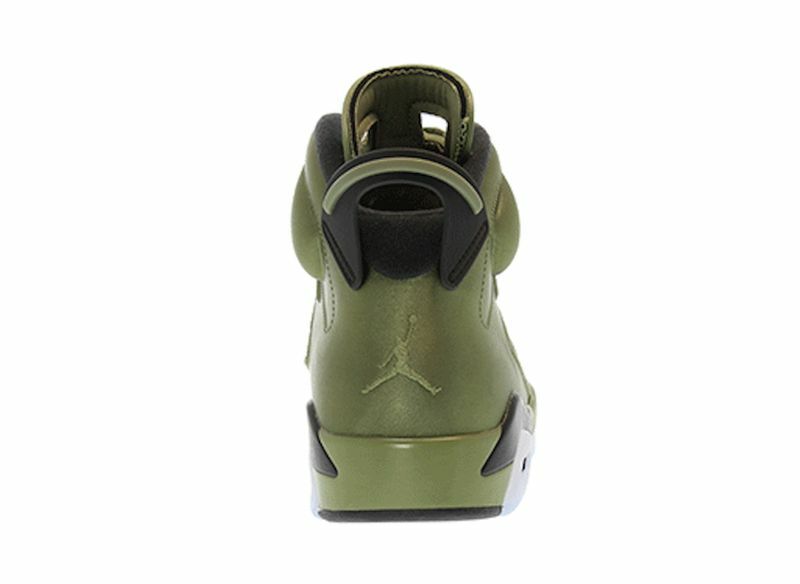 Satin green hits the upper on the AJ VI, alongside black with an icy outsole. 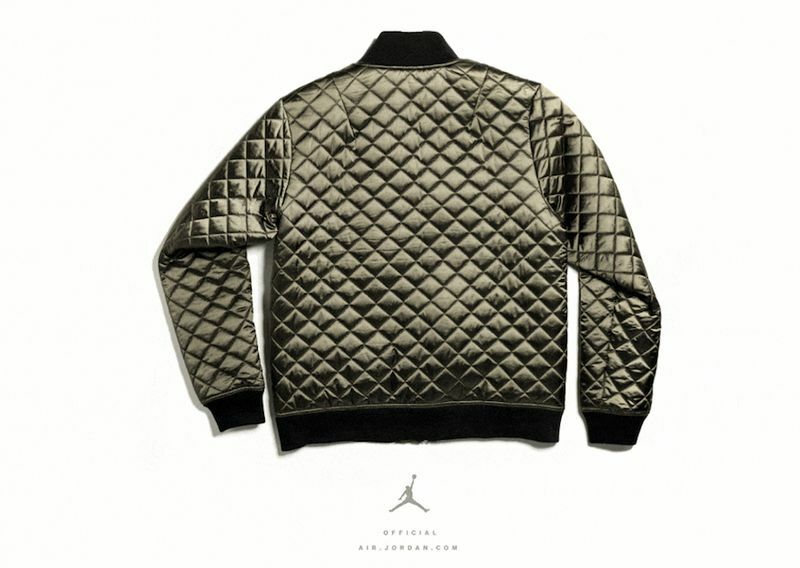 The Air Jordan 6 Pinnacle “Promo Jacket” is set to release on September 1st, 2017 for a retail price of $225.